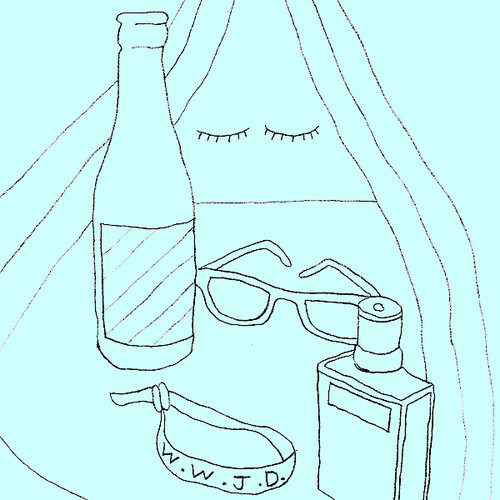 Currently Listening: Jens Lekman’s “WWJD Mixtape”. | Pulp and Circumstance, Juiced. Currently Listening: Jens Lekman’s “WWJD Mixtape”. Yes. It’s always exciting when Mr. Lekman releases a mixtape. Enjoy. This entry was posted in Currently Listening and tagged jens lekman. Bookmark the permalink. ← Addictions: Robyn and Röyksopp – “Monument (Kindness Remix feat. Busiswa)”.